Once arrived in Beijing, meet the local Italian speaking guide and transfer to the hotel. Lunch not included. In the afternoon, visit The Temple of Heaven 天坛, considered the major example of the Chinese classic architecture. Dinner at the Chinese restaurant Red Capital. ( website:http://www.redcapitalclub.com.cn/ ). Overnight stay at a five star hotel. The whole day is dedicated to visit the city including Tian an men Square 天安门广场, the Heaven Peace Square with The Mao Mausoleum, The People Palace, The Chinese National Museum and The People Heroes’ Monument. 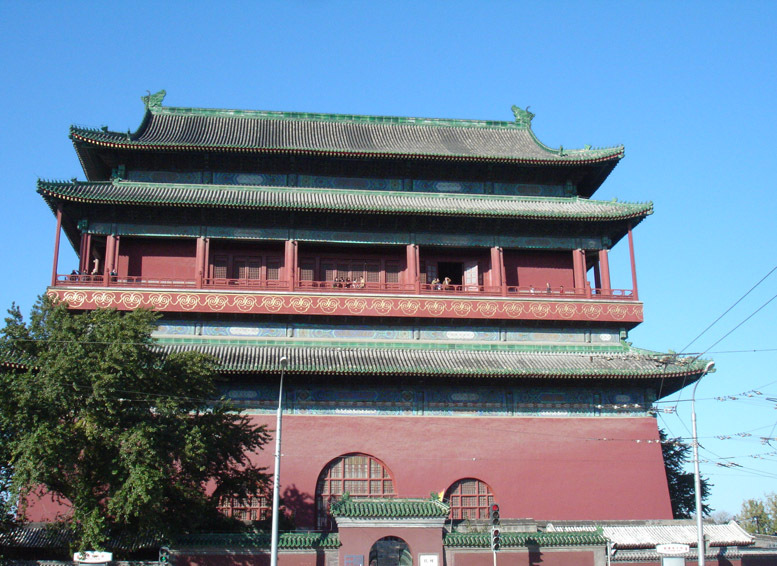 Then, visit The Forbidden City 故宫, the heart of the city that once upon a time used to be the exclusive Emperor court domain. Lunch at the Chinese restaurant Xiheyaju. In the afternoon, visit The Summer Palace 颐和园，the summer estate of the Emperor that covers 290 hectares and gives place to the magnificent Kunming Lake and the Long life Hill. Banquet dinner with Beijing roasted duck at the Quanjude Restaurant. Overnight stay at a five star hotel. After breakfast, visit Badaling Great Wall 八达岭长城, the symbol of China and all over the world the unique landmark that could be seen from the Moon with more than 6000 kilometres extension. Lunch at the restaurant - La Commune by the Great Wall Kempinski (website: http://www.commune.com.cn/en/ ). 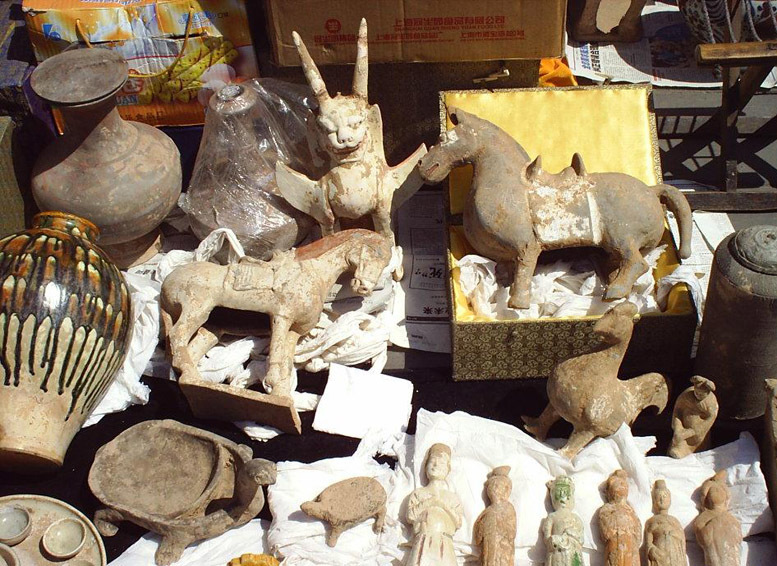 In the afternoon, visit The Ming Tomb 城陵 and The Sacred Way 神路. Banquet dinner at the hotel. Overnight stay at a five star hotel. After breakfast, walking along the Mongolian City in Gulou 鼓楼 , the Drum Tower and The Zhonglou 钟楼, the Bell Tower, then sightseeing with the rickshow around hutongs 胡同. Lunch at the Chinese restaurant KEJIA kitchen. At the end of the visit, transfer to the airport with Italian-speaking guide and then flight to Shanghai. Once arrived in Shanghai, meet the local Italian-speaking guide and transfer to the hotel. 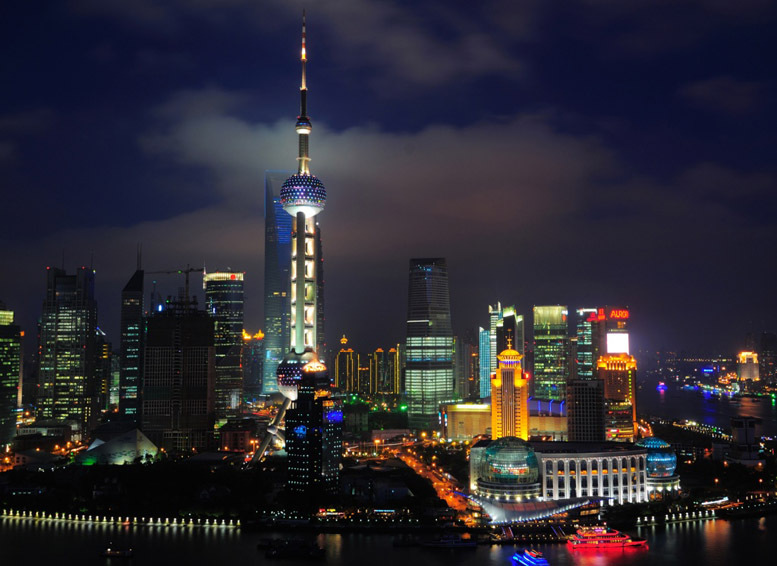 Then, a walk along Nanjing Road 南京路, famous business center of the city, full of shops and shopping malls, adjacent to The Bund 外滩 , a well-know stroll next to the Huang Pu River, thru the stroll you could admire Shanghai skyline. Visit The Shanghai World Financial Center上海环球金融中心, all over the world the second highest skyscraper, also the highest skyscraper in Chinese People Republic, with 492 meters height. Dinner at the Chinese restaurant Lubolan, famous for its Shanghainese cuisine. Overnight stay at a five star hotel. After breakfast, meet the local Italian-speaking guide and visit The Jade Buddha Temple 玉佛寺, built in 1882 in order to give place to two jade statues coming from the Burma brought to Shanghai by monk Huigen. Lunch at the Chinese restaurant - Shengyuxuang in a colonial quarter garden. 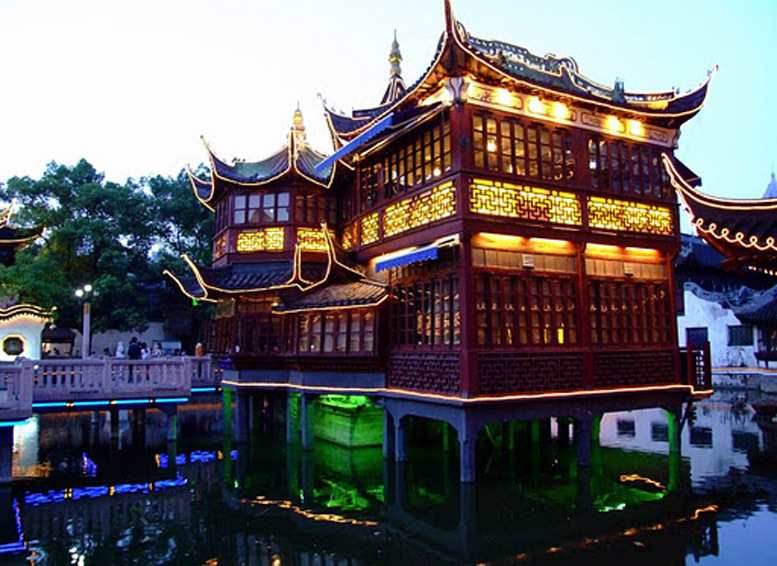 In the afternoon, walk along the Colonial Quarter and visit The Yu Garden 豫园, built during the second half 16th century later destroyed during the Opium War and rebuilt during the Ming dynasty. Dinner at the Chinese restaurant Xiangqianfa. Overnight stay at a five star hotel. After breakfast, transfer by private bus to Suzhou, considered the “Far East Venice”. Visit The Humble Administrator’s Garden 拙政园, the biggest and refined garden in Suzhou and then visit The Tiger Hill 虎丘, Suzhou city pioneer Wu King He Lu’s tomb. Lunch at a Chinese restaurant. In the afternoon, visit the Silk Factory. At the end of the visit, back to Shanghai. Gala dinner at the -M-on the bund restaurant. (website: http://www.m-restaurantgroup.com/mbund/ ). Overnight stay at a five star hotel. After breakfast, transfer to the airport and flight back to Italy.